The pilot of a plane that crashed in Nepal last March “seemed to have an emotional breakdown”, according to a final report into the disaster. The flight carrying 71 people from Dhaka in Bangladesh caught fire as it landed in Kathmandu, killing 51 people. It was initially thought that poor communication with air traffic control may have been to blame. But investigators now say the pilot was ranting to crew members and even smoking in the cockpit, due to stress. Nepal’s Accident Investigation Commission said in its report that the captain of US-Bangla Airlines flight BS211 was “very much emotionally disturbed and stressed” because a female colleague, who was not on board the plane, had “questioned his reputation” as a good flight instructor. The 52-year-old pilot was released from the Bangladeshi Air Force in 1993 because of depression, the report says, but was later declared fit to fly civilian aircraft. Recent medical reports had not mentioned any symptoms. 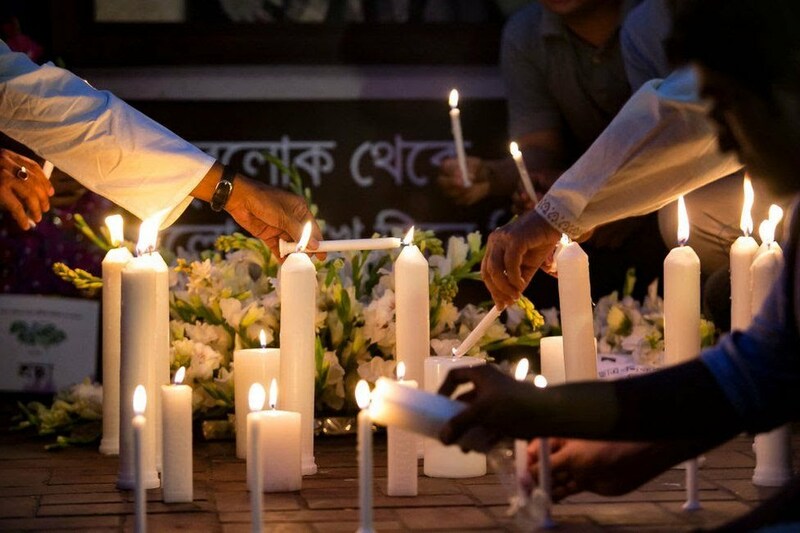 Investigators say the pilot’s vocal pitch, and the language he was using “indicated that he was agitated and experiencing high levels of stress” even when speaking to ground control in Dhaka before take-off. It adds that the 25-year-old first officer may have been reluctant to be more assertive during the final approach and landing because of the captain’s experience and authority. They missed the runway at Kathmandu’s Tribhuvan International Airport, and ended up flying in an incorrect position in the dangerous mountainous terrain. “Finally, when the crew sighted the runway, they were very low and too close to [it] and not properly aligned,” the report says, adding that the landing attempt should have been aborted. Instead the pilot “forced it to land while in a turn”. The plane quickly skidded off the runway and through a fence, rolling down a slope into a grassy field where it was engulfed in flames. 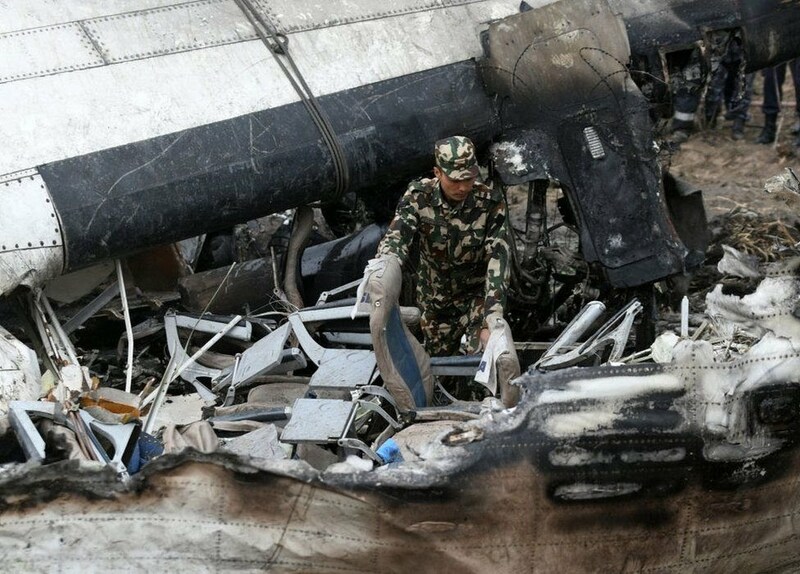 Both pilots, the two cabin crew and 47 passengers died as a result of the accident. The crash was the worst aviation disaster to hit Nepal in 26 years. The report recommended that US-Bangla should actively monitor and assess its pilots’ mental health, as well as any professional or personal issues they may be facing.